Open House Sat Aug 18 2-4 pm. 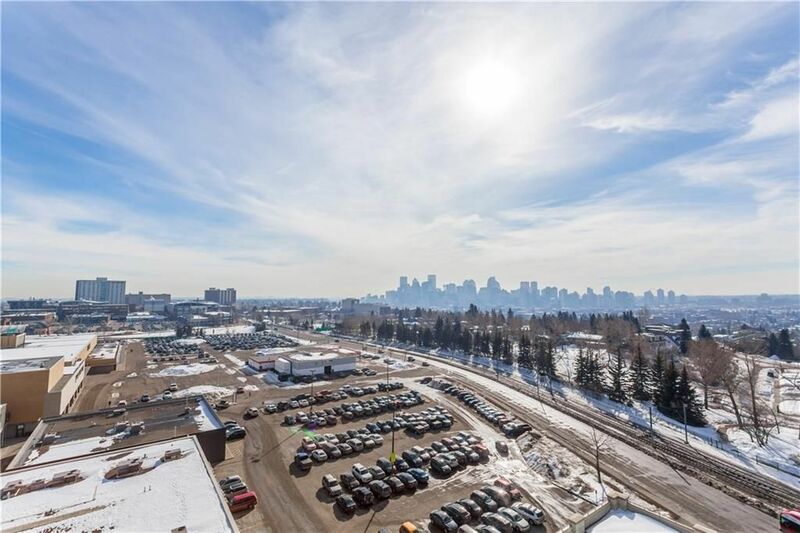 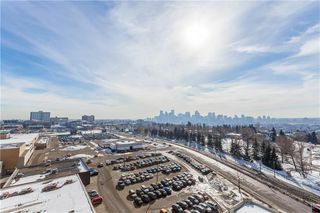 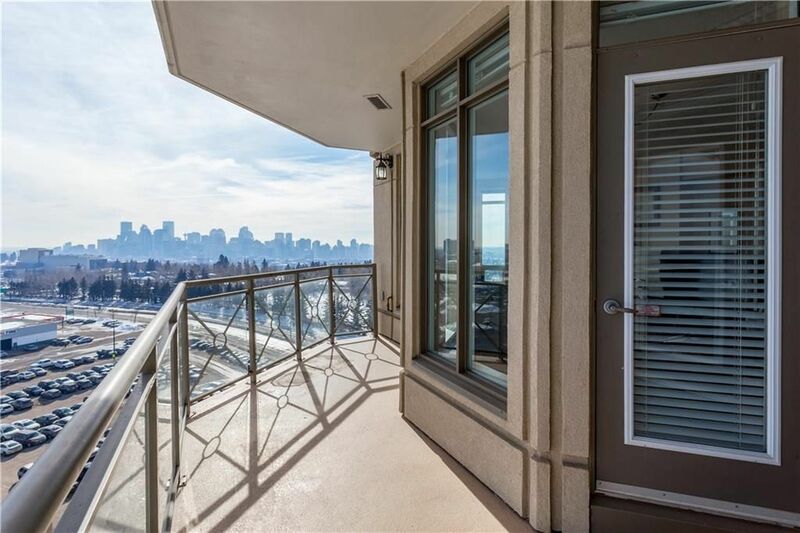 Spectacular downtown and city views. 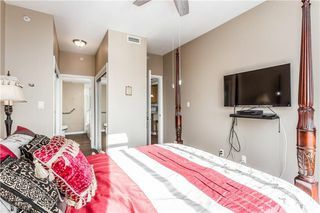 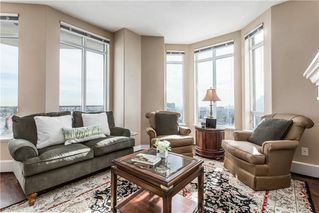 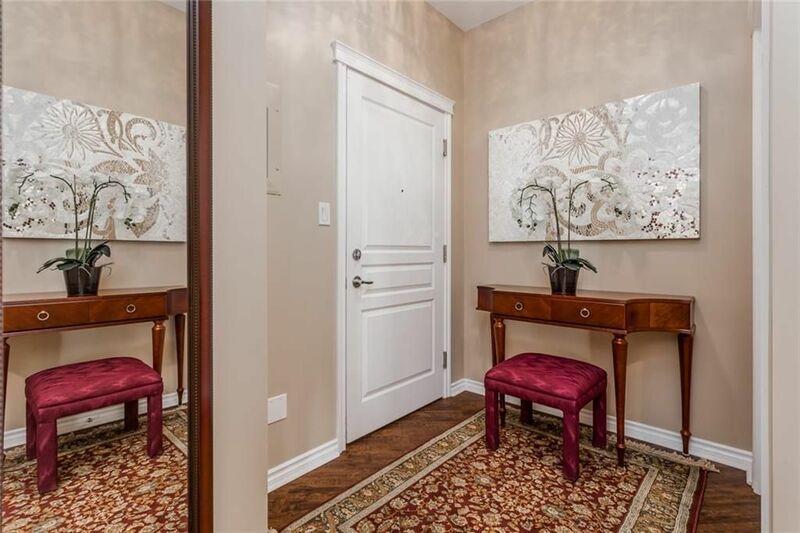 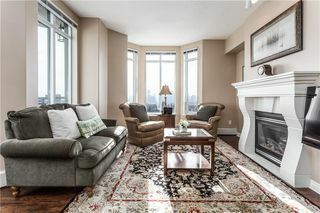 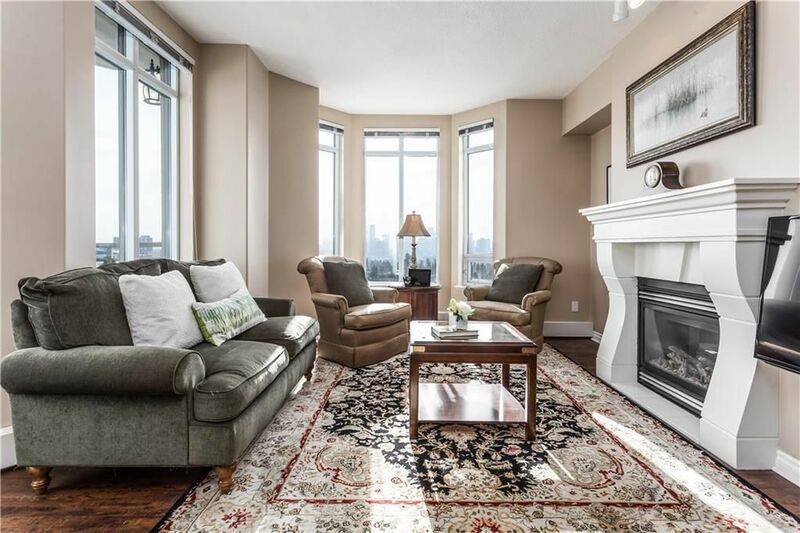 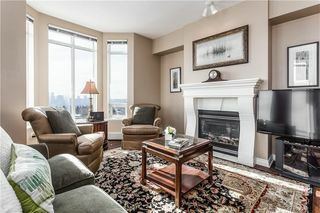 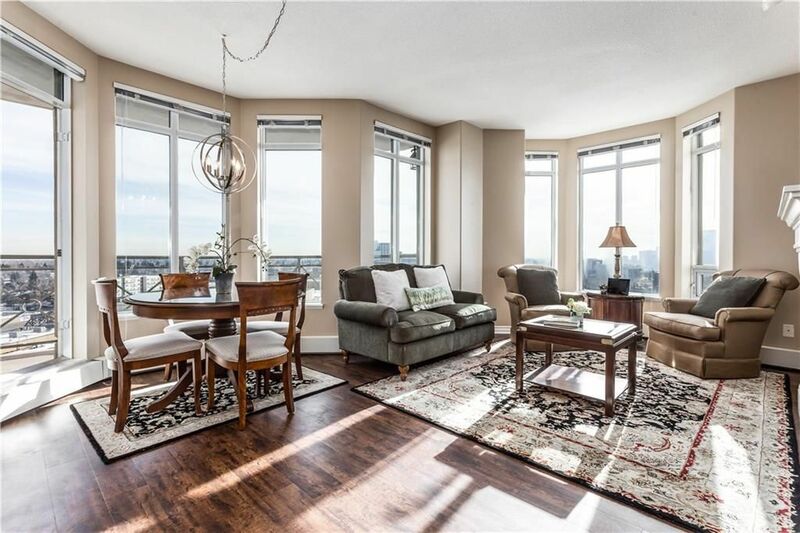 Renovated 2 bedroom, 2 bath SE facing home in the sought after Renaissance Towers on the 7th floor with central air conditioning. 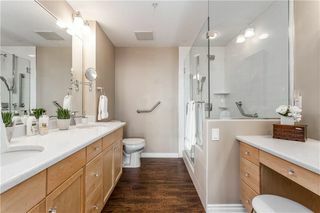 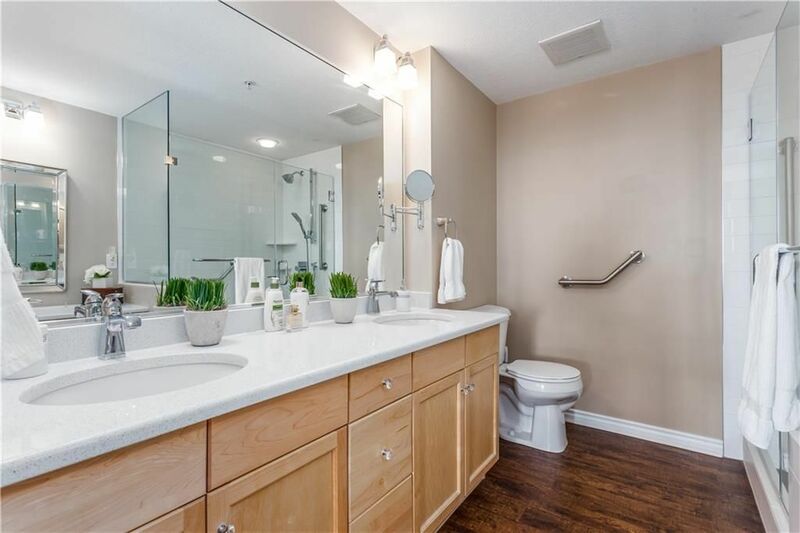 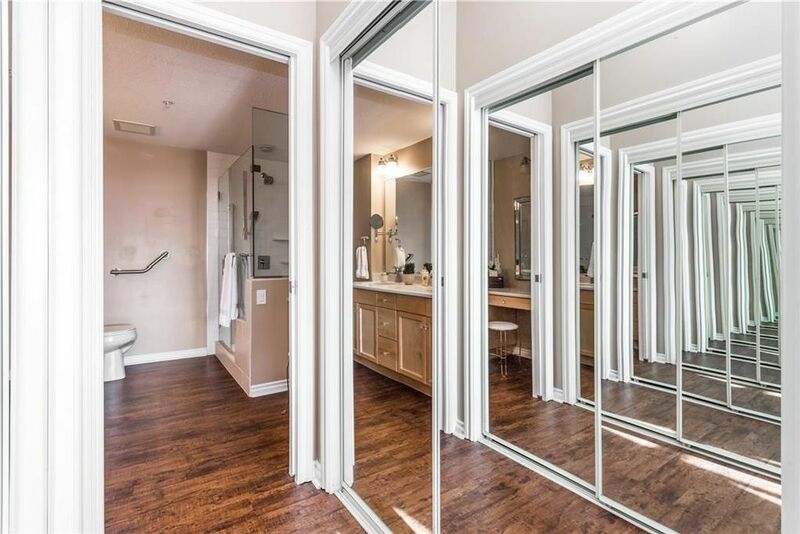 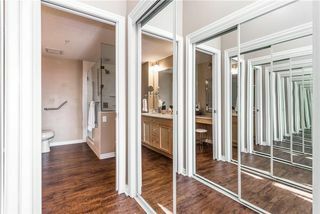 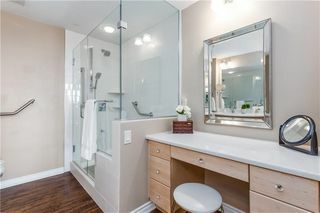 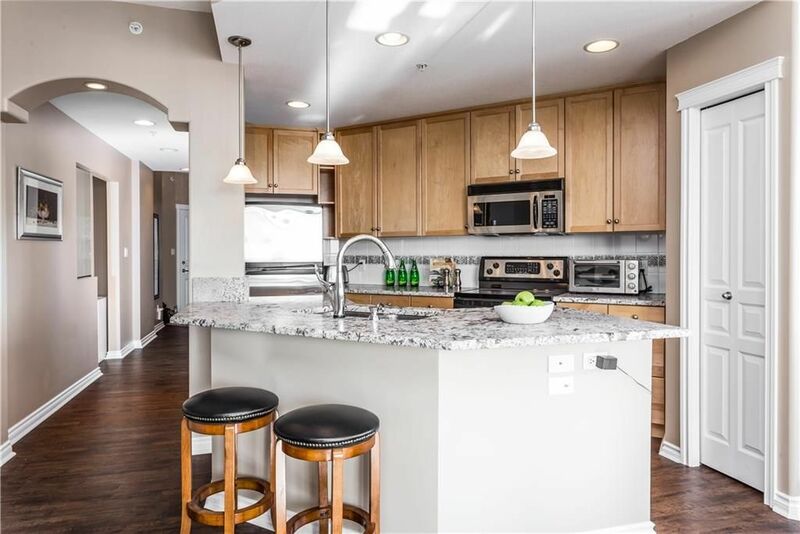 Brand new master bath with 2 sinks, quartz counters and custom step-in, extra-large, glass-enclosed shower with bench. New high end Beaulieu Zone vinyl plan flooring with Omni Choice acoustic underlay double glued for sound attenuation throughout the entire unit. 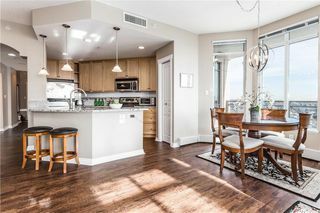 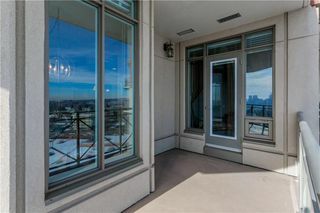 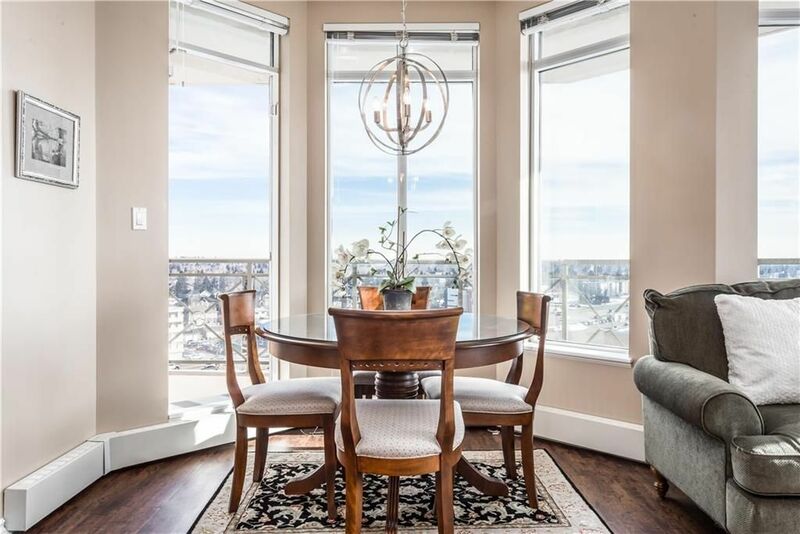 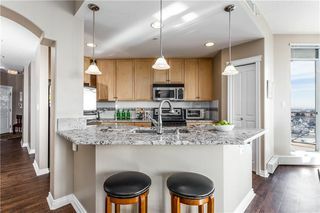 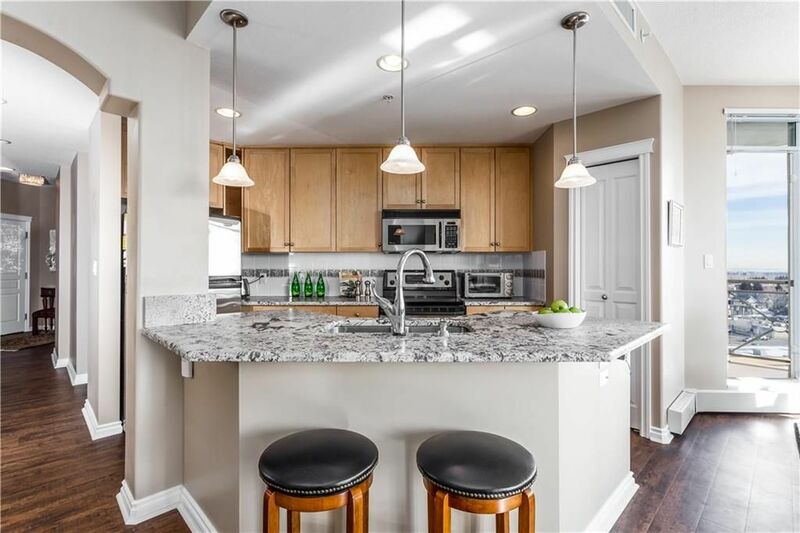 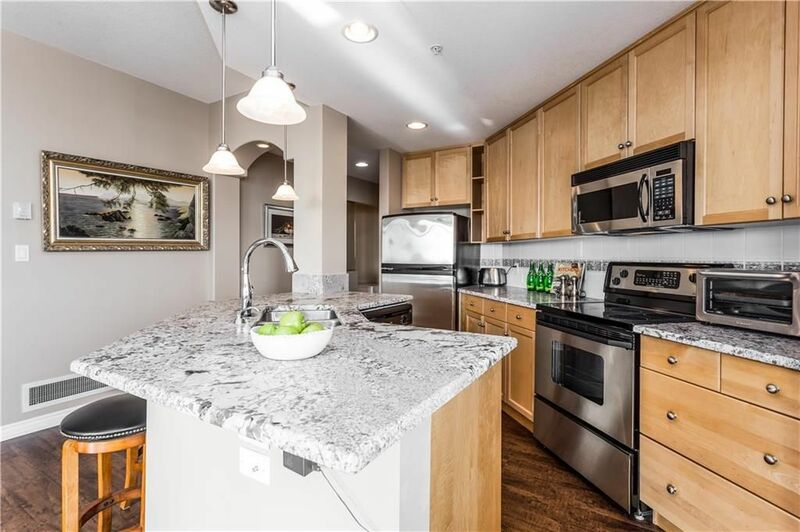 The open concept kitchen with new leather finish granite counters looks out over the living/dining and the panoramic view of downtown and the city beyond. 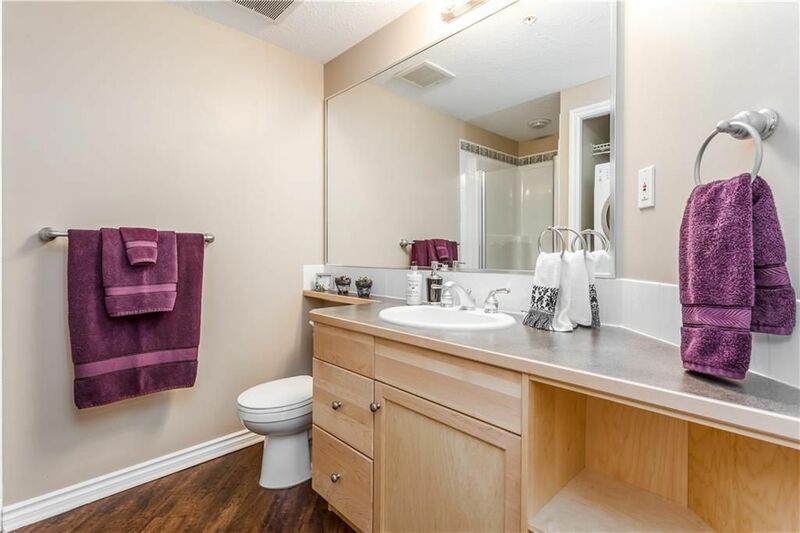 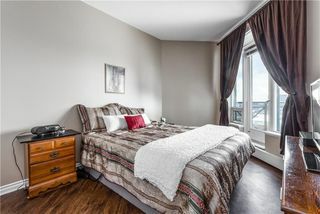 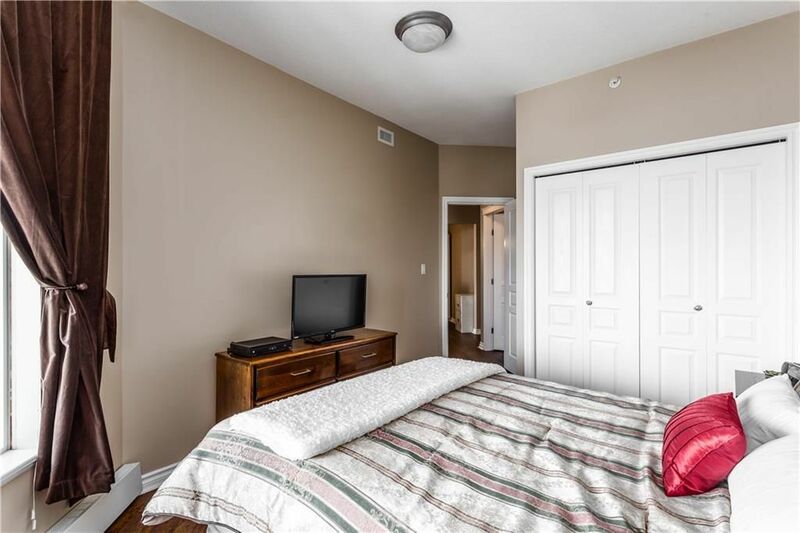 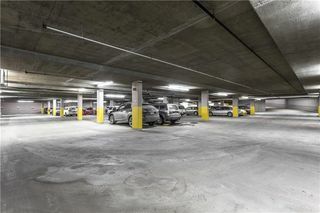 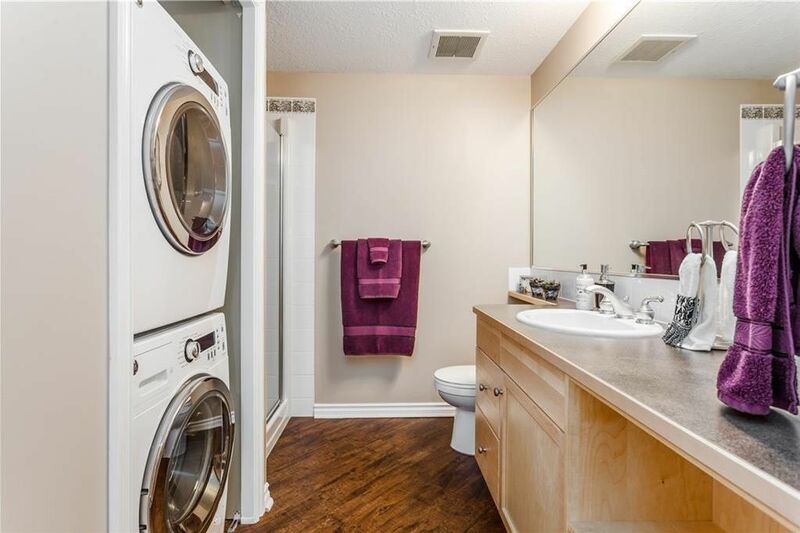 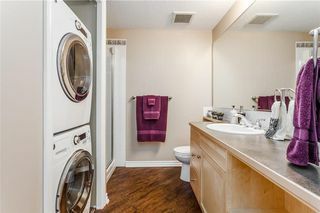 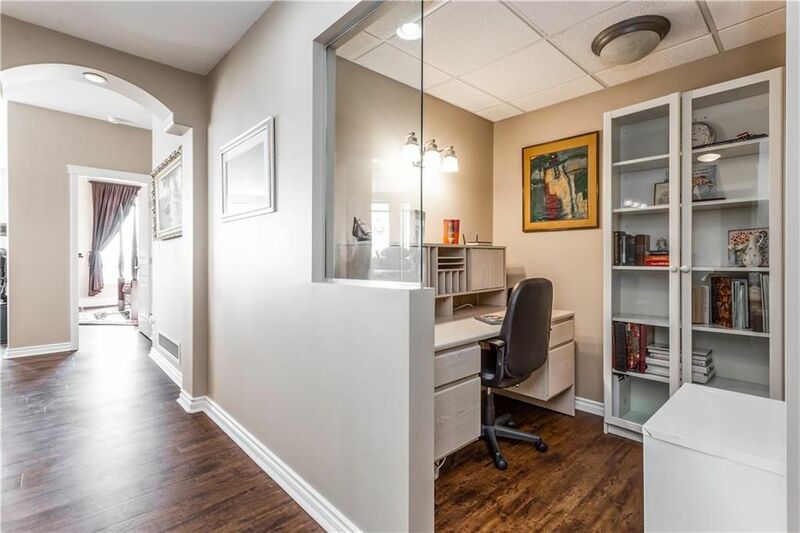 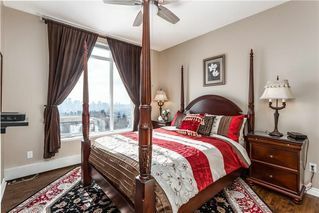 The unit also offers an office/den, in-suite laundry and 1 titled underground parking spot. 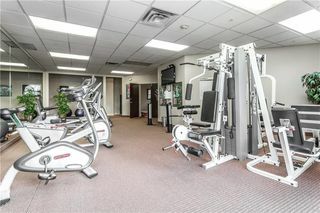 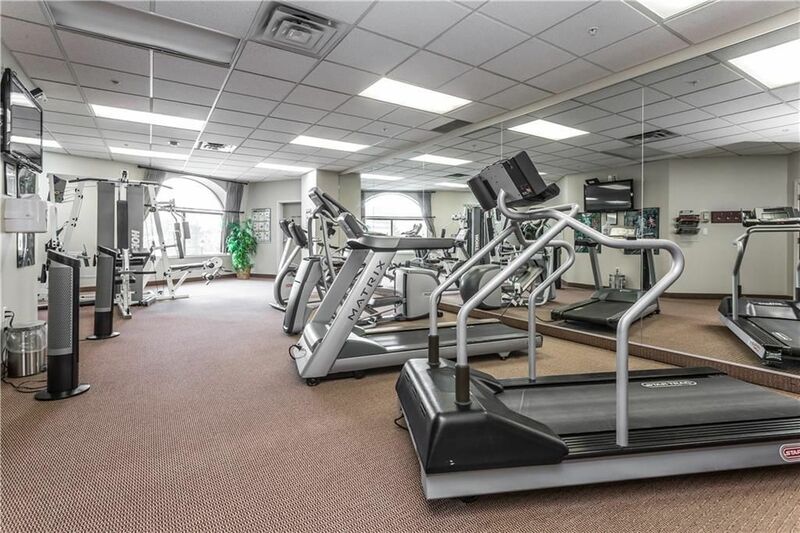 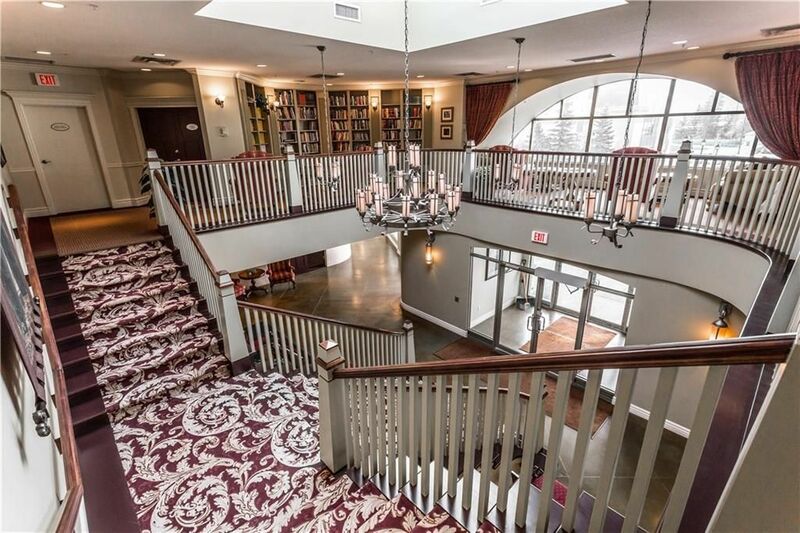 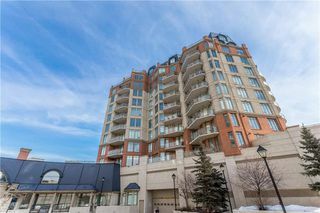 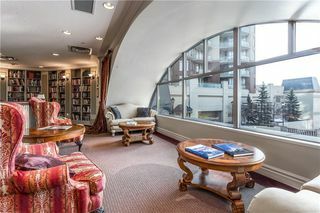 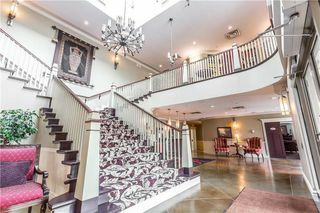 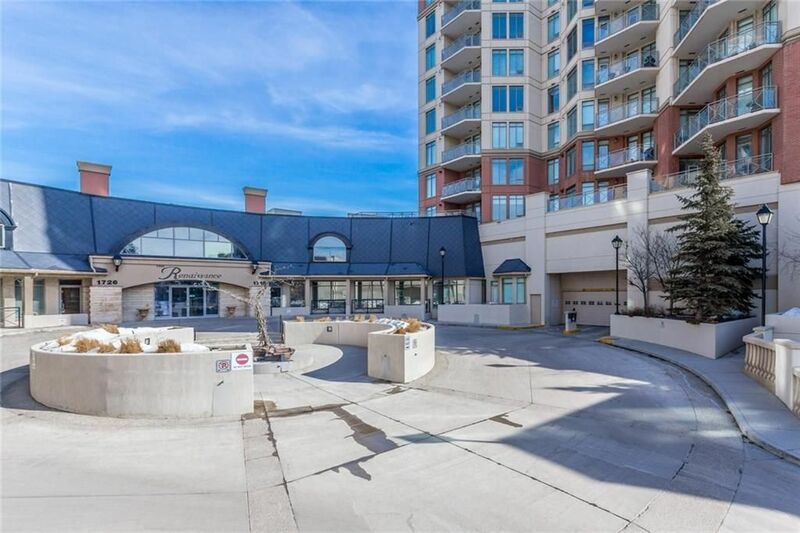 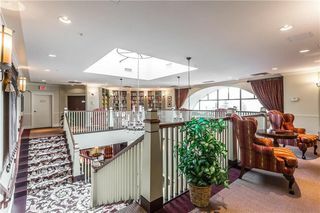 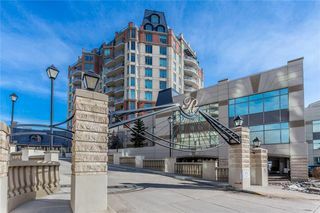 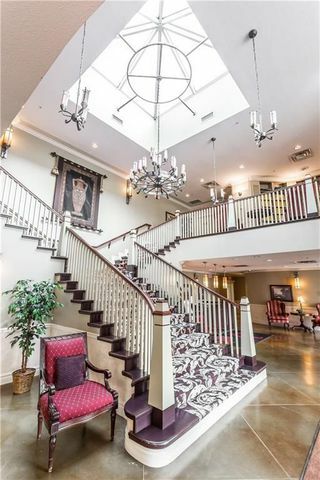 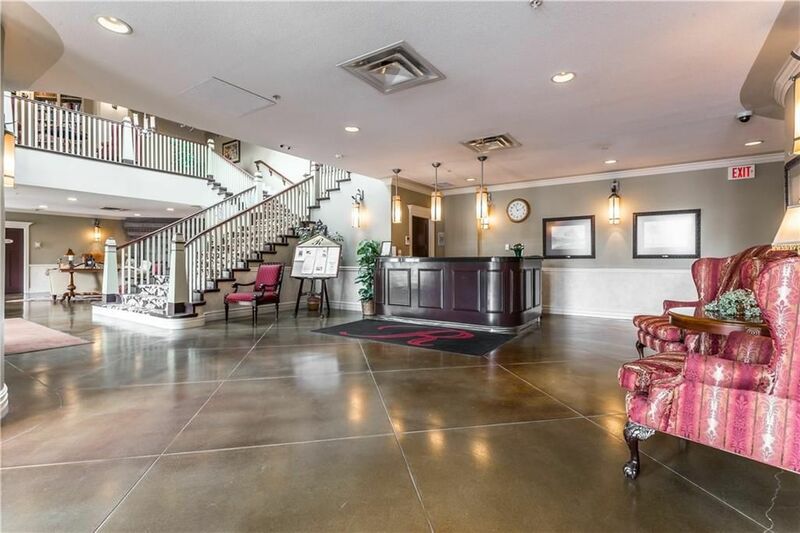 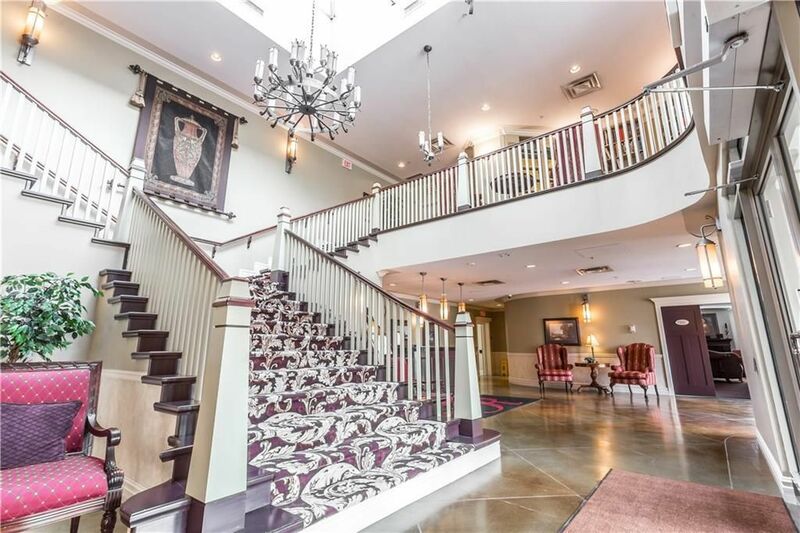 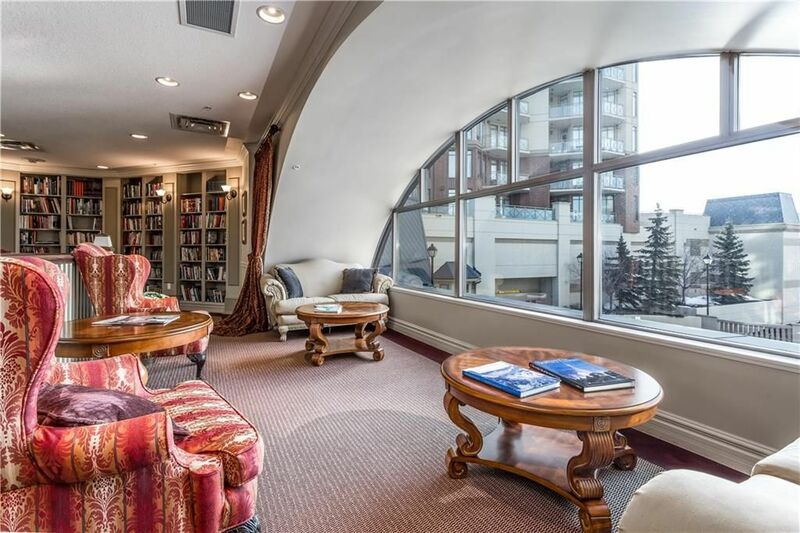 Building amenities include: central air conditioning, exercise room, 24 hour security/concierge, guest suites, theatre, billiard room, library, party room, visitor parking and rooftop private park. 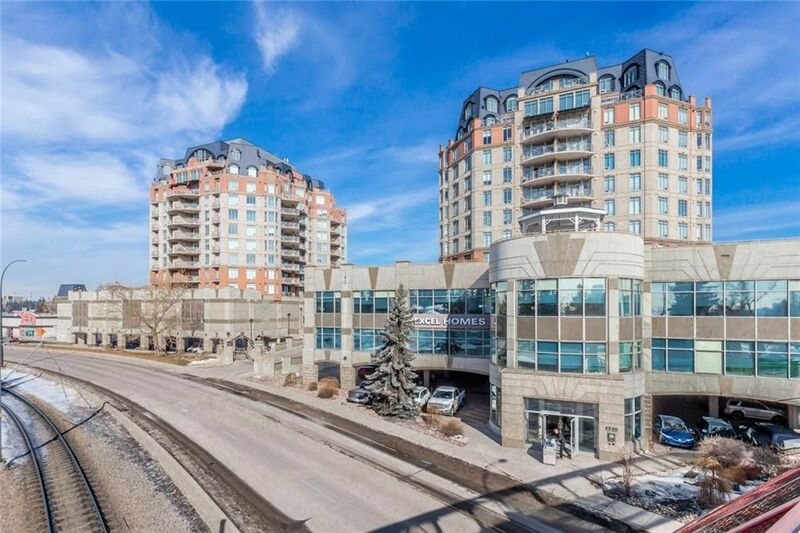 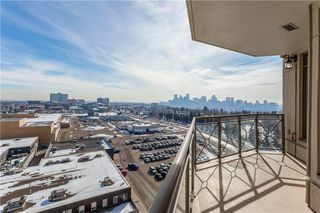 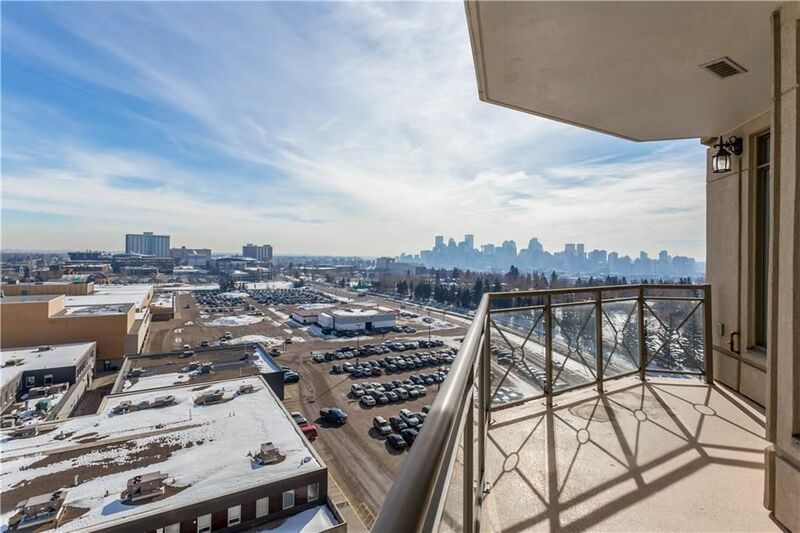 The Renaissance has interior access to North Hill Mall and is across the street from the Lions Park LRT Station.